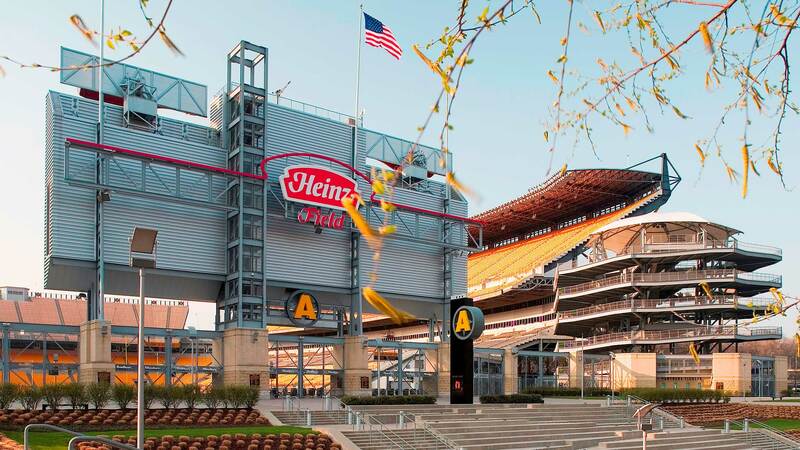 Hillis-Carnes managed and coordinated the structural, civil, and architectural combined testing and inspection services for the new stadium of the Pittsburgh Steelers. 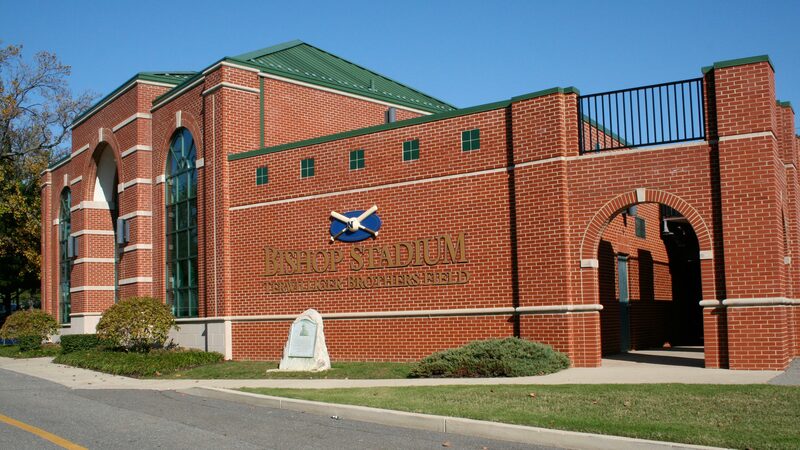 This 1.4 million square foot, 69,000 seat facility opened in August, 2001. 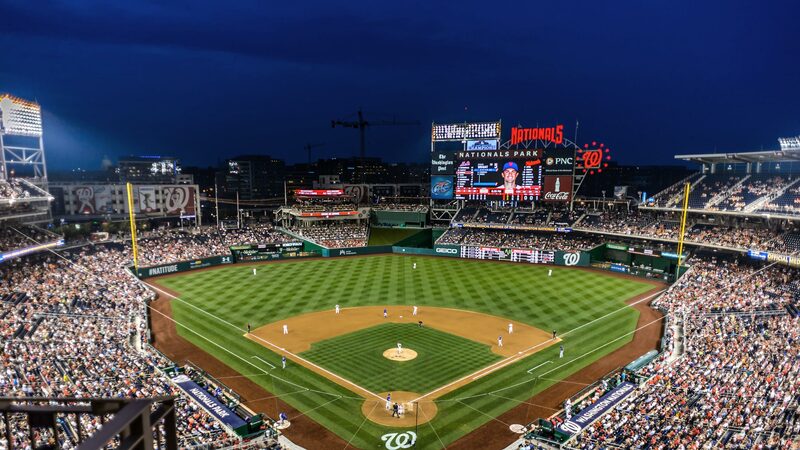 Hillis-Carnes was directly responsible for the management and administration of the construction plans, the inspection of all structural steel, reinforcing steel, pre-cast, masonry, concrete, soils, waterproofing, and fireproofing. The firm also managed the testing services performed by our MBE and WBE sub-consultants. Hillis-Carnes was also special inspectors for the City of Pittsburgh verifying that all construction complied with the contract documents. Hillis-Carnes was on site 100% of the time through project completion.